This great heavy duty, windproof umbrella is made to stand up to the rigors of Mother Nature and looks as great as it works. Featuring excellent workmanship and UV coating, this top quality umbrella is virtually unbreakable. 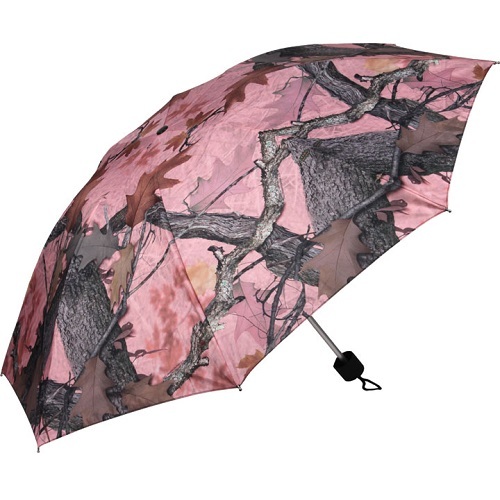 42" Compact Umbrella features extendable metal shaft and stores down to 10" long. Great to fit into your glove compartment, or pack away in your traveling gear.